As a woman, I often wish my hair was as long, thick and luxurious as what I see in shampoo commercials. I also know that’s often not reality. I’ve long been envious of women with long, flowing locks. My hair has never quite matched up. I have fine, thin hair and have dealt with my fair share of anxiety when sitting in a salon chair. While I can’t possibly have been the only woman to come into my favorite salon with fine hair, I sure felt like I was. Being surrounded by stylists with the latest, greatest hair-dos was tough. One day, I finally got up the courage to ask my stylist what I could do to increase my chances of having the long, flowing hair I always craved. She said she actually gets that question all the time from her clients. She pointed me in the direction of a few great resources and then I took it from there, of course looking for healthy ways to do the trick. What Can I Do to Help my Hair Grow? When you think about how to create and maintain healthy hair, you probably start by looking at hair products on the market. What fabulous product out there is going to help my hair grow? So how do you get those healthy, manageable locks? McMichael says a balanced diet will get you there. What are the Most Important Components of Healthy Hair? WebMD explains that a single strand of hair is mainly composed of protein. This means protein is integral to hair growth and a necessary part of your diet. 90% of your hair is in the “growing phase” at any given time. WebMD states, “If you don’t get enough protein in your diet, a disproportionate number of hairs may go into the resting phase.” While your scalp normally has about 120,00o to 150,000 strands of hair, you lose approximately 50 to 100 strands each day. This is normally an unnoticeable amount but if you have too many hairs in the resting phase at the same time, your hair loss can become noticeable. This shows how important it is to make sure you are getting an adequate amount of protein in your diet in order to keep your strands healthy and ward off excessive hair loss. You don’t just have to eat meat to get protein in your diet. You can also gain protein through vegetables like spinach, kale, broccoli and mushrooms. Iron is another integral piece of the puzzle for hair health. When WebMD spoke with Christine Gerbstadt, spokeswoman for the Academy of Nutrition and Dietetics, she explained that iron, along with vitamin E and other minerals such as selenium, copper and magnesium are all important when it comes to the condition of your hair. To make sure you’re getting enough iron in your diet you’ll want to consume enough meat. Clams, oysters and lean meat are some of your best bets when it comes to iron sources. If you’re a vegetarian, or a juicer like me, you’ll be glad to know that iron is found in many vegetarian sources as well. Broccoli or dark leafy greens are high in iron and increasing your intake of vitamin C can actually help your body absorb more iron. Dermatologist and co-author of the study, Rania Mounir Abdel Hay, MD., explains that vitamin D “might regulate the expression of genes that promote normal hair follicle growth.” The Vitamin D Council recommends that healthy adults take 2,000 IU of vitamin D per day, upping that slightly if you get little or no sun exposure. 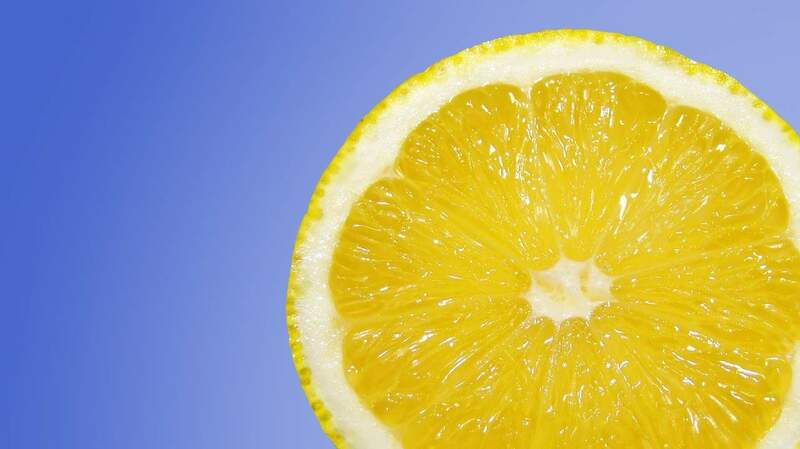 You’ll find high amounts of vitamin D in things like milk and orange juice. Biotin is likely one of the most popular vitamins when it comes to hair health. Even Dr. Oz mentions it in this YouTube video when explaining how important diet and vitamins are when it comes to creating a healthy hair structure. According to Dr. Axe, biotin is a B7 vitamin that’s part of the B-complex vitamins. B-complex vitamins are “a group of key nutrients needed for healthy metabolic, nerve, digestive and cardiovascular functions” While biotin deficiency can be abnormal, it does result in brittle hair and nails. You can find biotin in supplement form like these ones on Amazon. 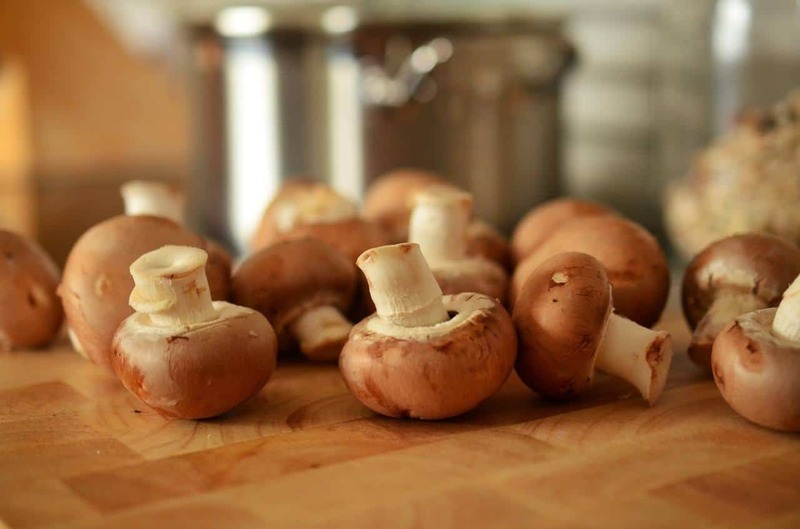 Biotin can also naturally be found in foods like eggs, avocado, berries, fish, mushrooms and cauliflower. One of my most recent favorite and healthy pastimes is juicing. Juicing is an amazing way to make sure you are ingesting all the hair health components mentioned above, plus a little more. Juicing is a surefire way to achieve a balanced diet rich in vitamins, minerals and antioxidants that are perfect for taking care of your hair. If you don’t already have a balanced diet, juicing can be a quick and non-invasive way to increase your daily intake of nutrients. I know a lot of my friends wanted the benefits of fruits and vegetables but weren’t bothered with chopping, cooking and actually eating them. That’s why juicing has become a lifesaver for many people I know! 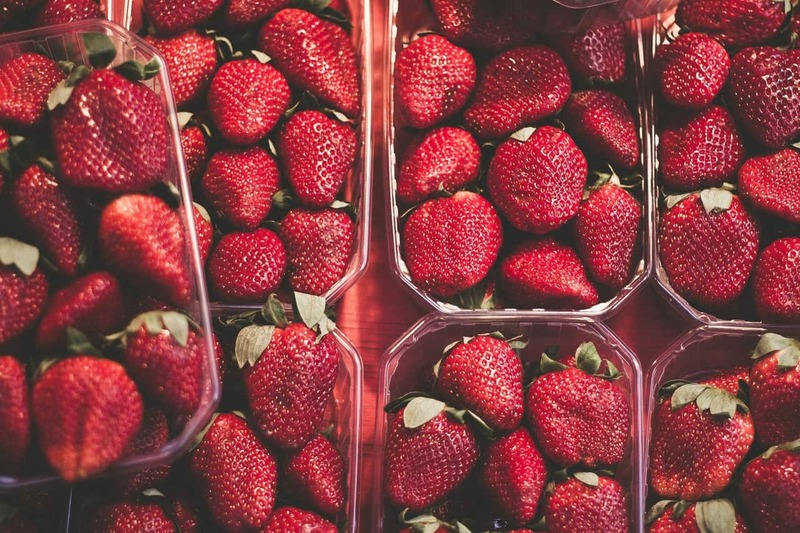 Strawberries are amazing little superfoods that include a host of benefits for your body and your hair. Strawberries are high in fiber, vitamins and potassium and low in fat, sodium and cholesterol. As a low calorie food at just 50 calories per serving you won’t have to worry about overeating them and causing weight gain either. According to Dr. Tarek Tahmimi, PhD., strawberries also have a “high content of ellagic acid, which protects your hair from thinning or falling out and can even be effective in delaying androgenetic alopecia.” Strawberries also contain hair loss prevention vitamins such as B5 and B6. Spinach and kale have been competing superfoods for quite some time now. It’s constantly up for debate as to which is the ultimate winner. In my opinion, they both win, especially when it comes to healthy hair. This Huffington post article provides a great comparison between these two super vegetables. 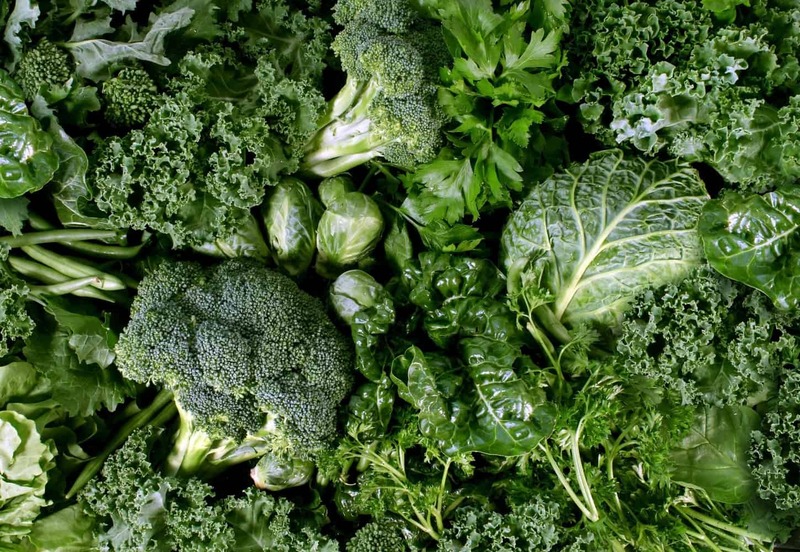 While both are high in iron – an integral mineral for hair health – kale has a slight edge. 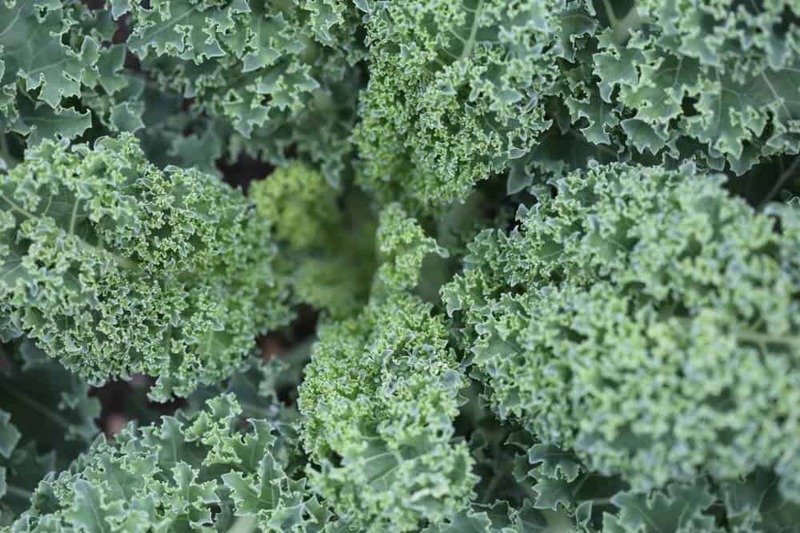 Kale also has a high B-6 content, which is also said to help with hair condition. Both spinach and kale contain some protein as well as a host of other vitamins and minerals. 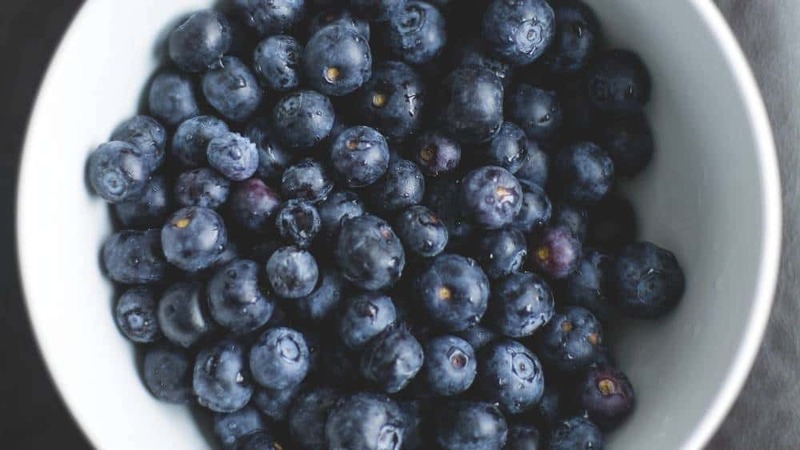 Adding these superfoods to your life will help you create a healthy, balanced diet. The best part is that these foods are so versatile. You can eat them in salads, saute as a side for dinner, blend them into a smoothie or juice them into a homemade juice. She goes on to explain that “A deficiency in this vitamin can lead to hair loss as well. 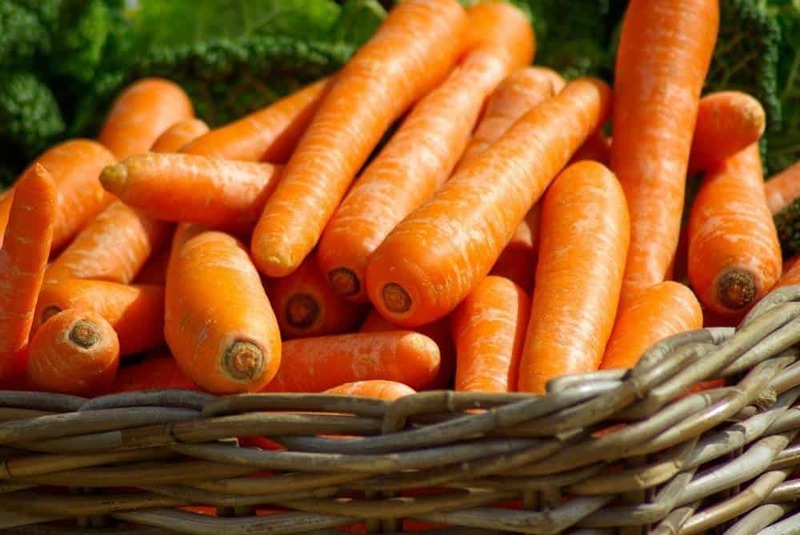 Vitamin A plays a role in sebum production, much like spinach, and a diet rich in carrots can lead to faster hair growth.” You can read more of Lori’s nutritional advice in her book. According to the World’s Healthiest Foods, carrots also contain an impressive amount of biotin at over 20% of your daily value. I love that carrots can help with my hair because they are so incredibly easy to juice. If you buy organic and wash them carefully before using you don’t even have to peel or chop them. You can just pop a few carrots right into your juicer and watch a bright orange and nourishing juice appear before your eyes. 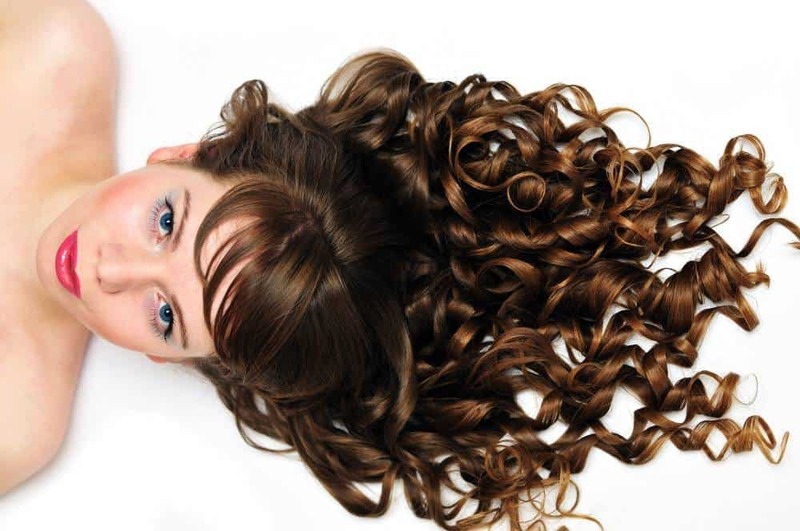 Now that we’ve discussed the necessary components of good hair health. 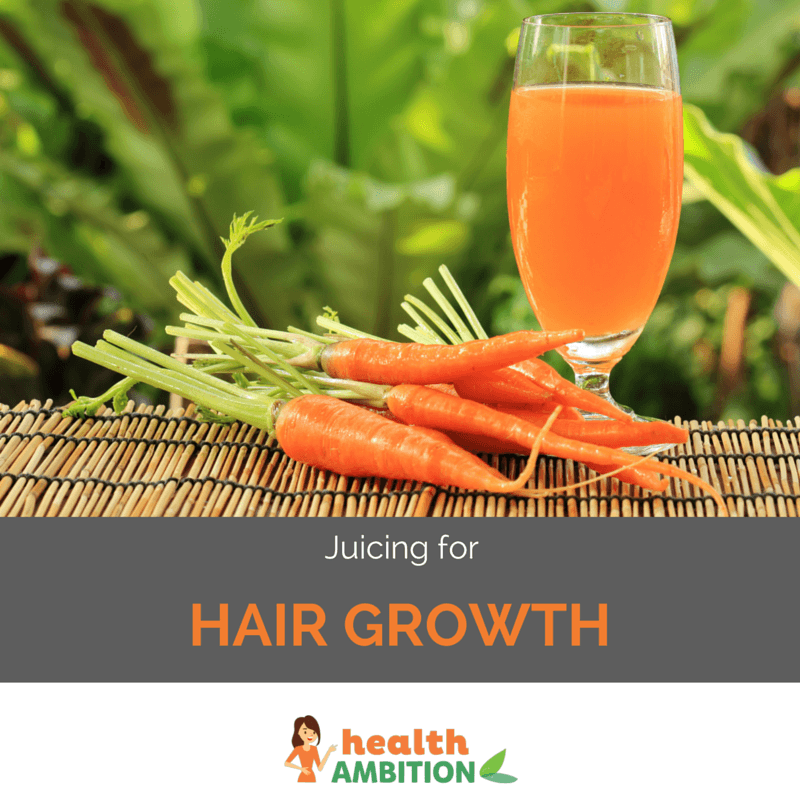 I wanted to share with you some juicing recipes that I sometimes use to give my hair that extra boost of nutrition.A balanced diet is the best way to ensure a healthy head of hair. Luckily, juicing is a great way to get that balanced diet started and a great way to flush your body with all that your hair needs. The two juicing recipes below utilize some ingredients we’ve discussed and are sure to put you and your hair on the road to good health. This carrot-heavy recipe is going to give your hair all the vitamin A you could ever wish for. Simply juice these nutritious ingredients together and enjoy! I refer to this amazing juice as my ‘Hair Growth Elixir.’ This amazing concoction will blow you away. I was even able to skip my coffee on days I make this because it gives me (and I assume my hair) so much energy! You can easily find these nutrients in foods or you can try juicing things like strawberries, spinach, kale or carrots into your own homemade juices. I’d love to hear about your juicing for hair growth experiences in the comments below, along with any juicing recipes you want to share!